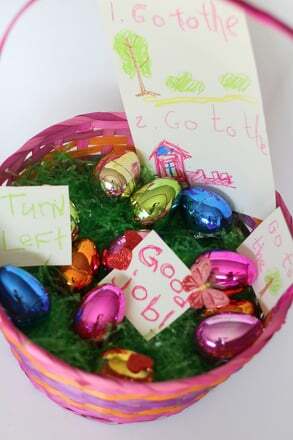 Help the rabbit find the egg by completing this Easter-themed maze activity! Use a pencil to draw a pathway for the rabbit to follow through the maze to get to the egg. This will surely put your preschooler in the Easter spirit. 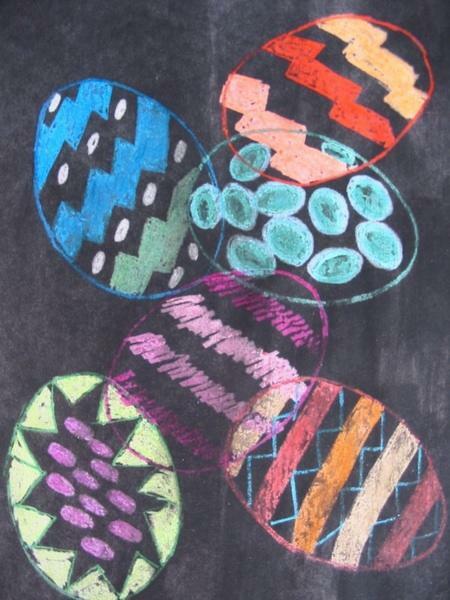 For more printable Easter activities, click here. 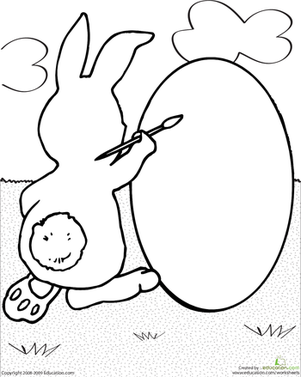 Your preschooler will be engaged in this coloring activity featuring a scene of a child his own age participating in an Easter egg hunt. Celebrate Easter with your preschooler! She will enjoy adding color to this scene of a child coloring Easter eggs in preparation for the big egg hunt. Have a blast celebrating the Easter holiday by coloring in this combination of Easter icons including Easter eggs, bunnies, and chicks! This isn't an Easter egg hunt; just an egg hunt. See if your preschooler can spot all the eggs in this picture and help Mrs. Miller bake her cake.